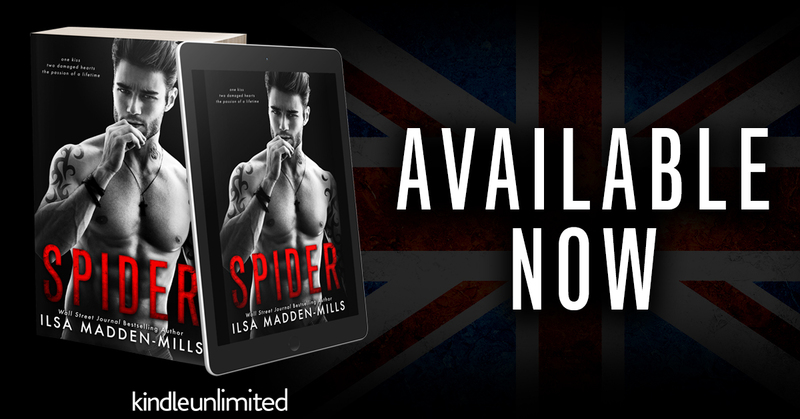 I love Ilsa Madden-Mills's writing an I always know I’m going to get an addictive and heart-warming read and Spider was no different. This book was all about fate, a second chance romance with a little stepbrother thrown in that will have you experiencing the warm and fuzzies but not before you get put through the wringer first. First appearances can be deceptive, you can hide behind invisible walls that you erect, but underneath, the heart will always shine through and this book was full of it. Rose hadn’t had the best start in life. Aged eleven she ran away from her trailer and her poor excuse of a mother in fear of her life. In just a nightie she battled the elements, until a teenaged boy came to her rescue and gave her money for food, even though he seemed to be far from trust-worthy. Fast forward to the present and Rose is about to visit her adopted mum and her new husband. Boarding a plane, it seems fate is playing with her again as the tattooed, teenaged boy that once saved her, is sitting right next to her and their worlds collide once again…and he is all man. Spider is a musician, who gave up the life his father wanted him to have to live the life he dreamed of. He was incredibly rebellious and wasn’t the son his father wanted. His father was embarrassed by his antics, but underneath that bad boy persona was a man with a heart of gold. Sitting next to the intriguing young woman on the plane he has no idea their paths had once crossed. He comes to her aide in her time of need as he makes her forget her fear of flying. These two talk, they laugh, they joke, easy conversation and they share a kiss and then they go their separate ways, but are they destined to meet again? This book was all about love, a love that was frowned upon by others but meant the world to the two-people enveloped in its fierceness. It was all about sacrifice, showing people that you can change given the right incentive and also that the heart wants who the heart wants, no matter the obstacles. This was one of those books that has you frantically turning the pages in hope that the characters get the happy ever after they deserve, it doesn’t come easy. The curveballs keep coming, but I was always hoping that love won in the end. 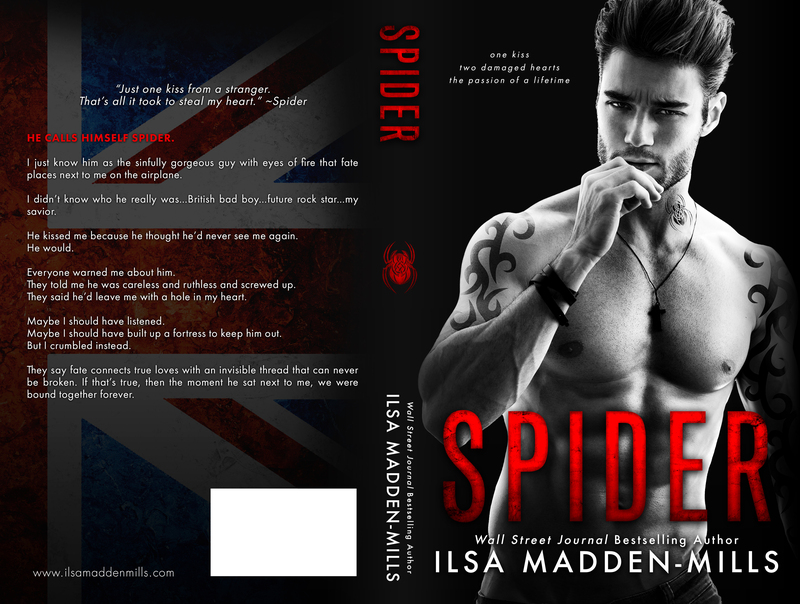 Great story from Ilsa Madden-Mills.